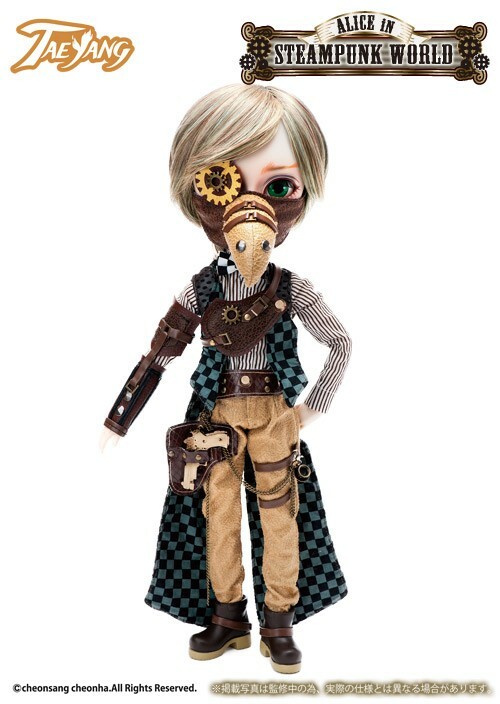 The author of Alice’s Adventures in Wonderland Lewis Carroll included a self insert character in the story in the form of the Dodo. 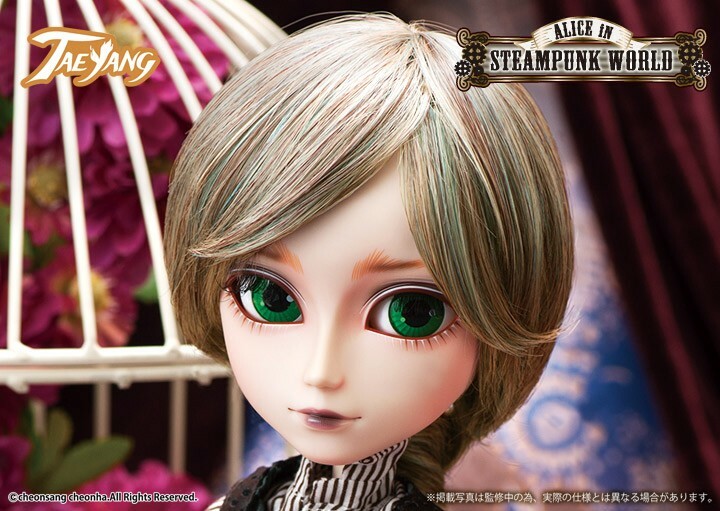 Although many different Alice series have been released over the years this is the first time that the character of the Dodo has been made into doll form! 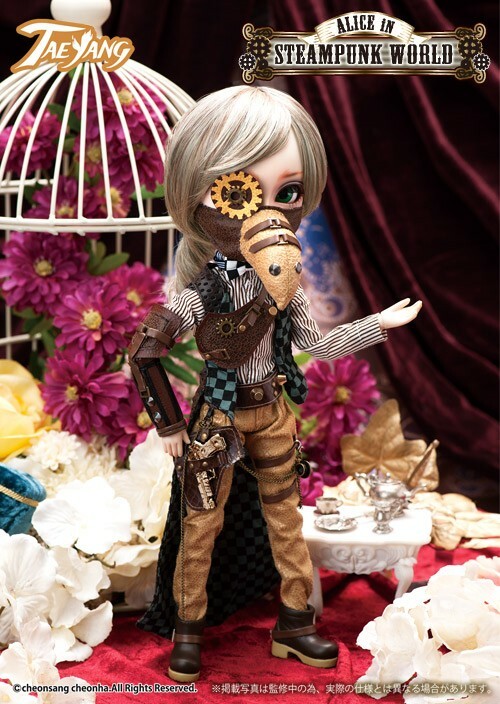 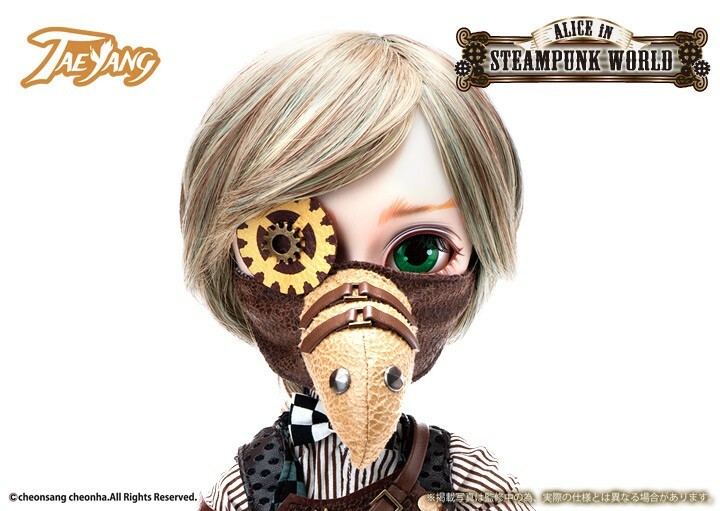 Taeyang Dodo is a part of the Alice in Steampunk World series which also includes Pullip Alice in Steampunk World, Dal Alice in Steampunk World, Isul White Rabbit in Steampunk World, Pullip Mad Hatter in Steampunk World & Pullip Cheshire Cat in Steampunk World. 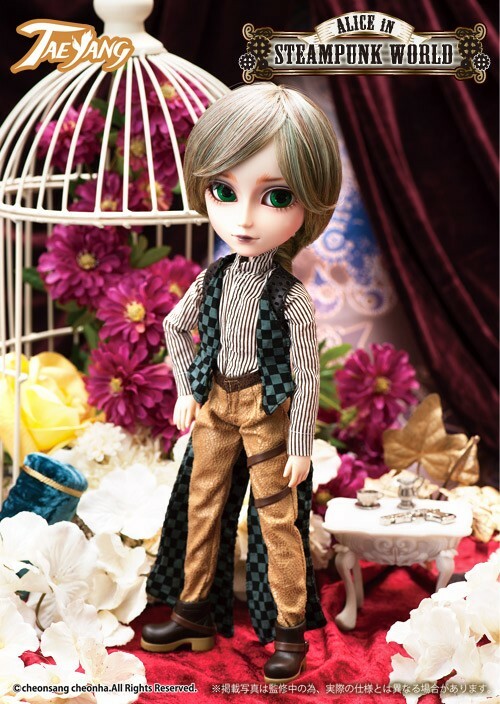 Feel Like So: Things, I was going to say….The best plan to dry us are…. 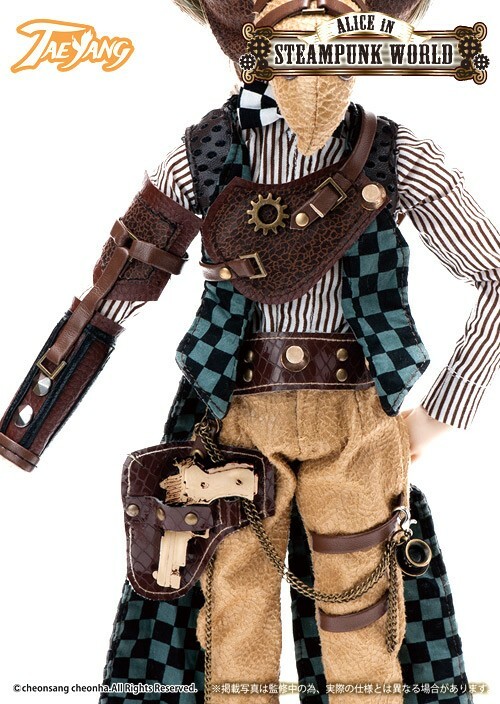 will be a caucus race! 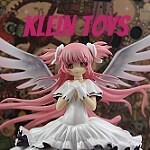 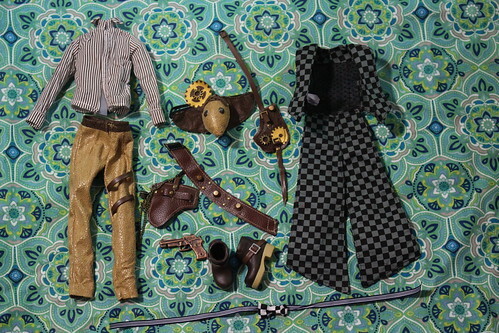 !Such as the Gear…. 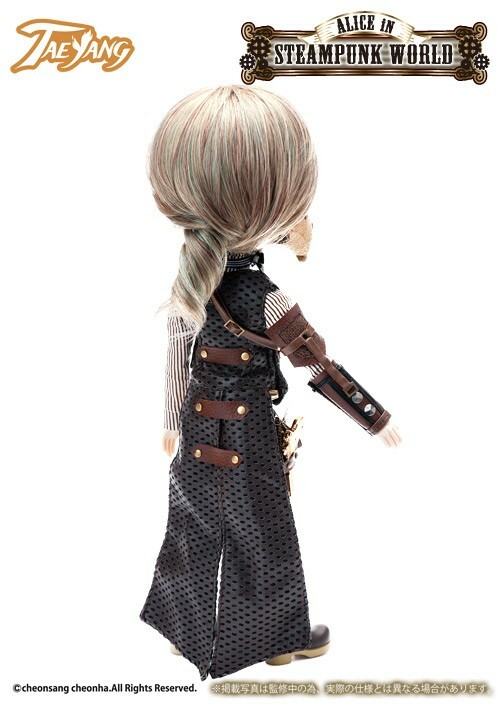 Stock: Taeyang Dodo’s stock outfit consists of a shirt, chest protector, coat, pants, dodo face mask with attached eye patch, boots, tie, gun and arm strap. 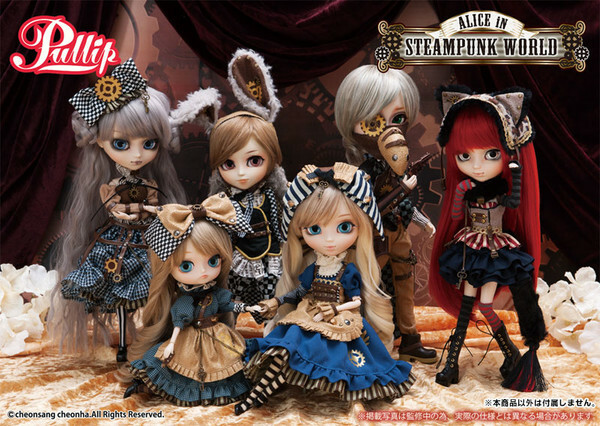 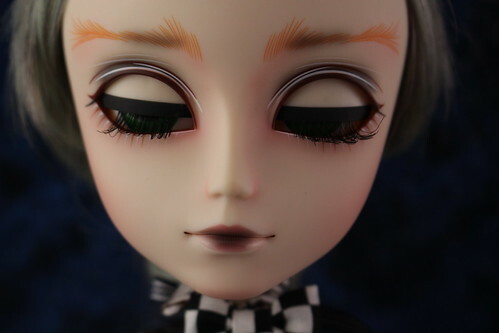 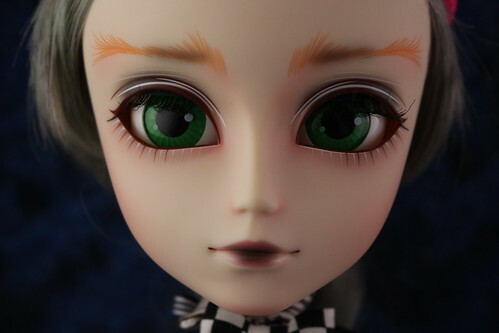 Similar Doll Recommendations: Pullip Alice in Steampunk World, Dal Alice in Steampunk World, Isul White Rabbit in Steampunk World, Pullip Mad Hatter in Steampunk World & Pullip Cheshire Cat in Steampunk World. 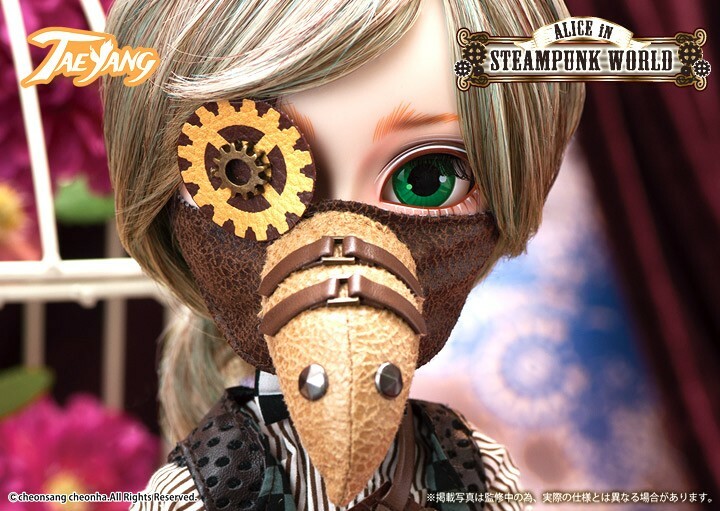 Taeyang Dodo in Steampunk World, Dal Alice in Steampunk world, Pullip Alice in Steampunk World, Isul White Rabbit in Steampunk World and Pullip Mad Hatter in Steampunk World. 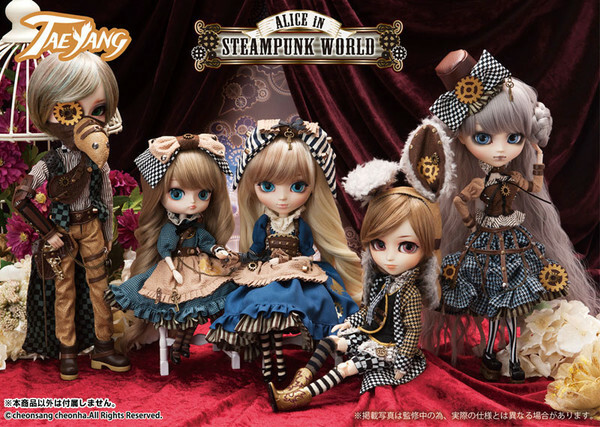 Pullip Mad Hatter in Steampunk World, Dal Alice in Steampunk World, Isul White Rabbit in Steampunk World, Pullip Alice in Steampunk World, Taeyang Dodo in Steampunk World & Pullip Cheshire Cat in Steampunk World.